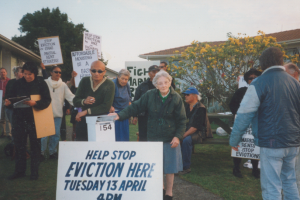 In 2014 activist and former Green MP Sue Bradford started disseminating the results of her PhD research project A major left wing think tank in Aotearoa: an impossible dream or a call to action? After interviewing 51 academics and activists across the country her thesis had come to the clear conclusion that there was indeed a major gap and that substantial support existed for the establishment of one or more left think tanks. Sue spoke at public meetings in Auckland, Hamilton, Hawkes Bay, Palmerston North, Whanganui, Wellington, Christchurch and Dunedin and in a number of academic settings. Enthusiasm continued to grow and by early 2015 a formal project group was established. A first national workshop in August 2015 agreed on a formal kaupapa, a statement of principles which underpinned the work ahead. 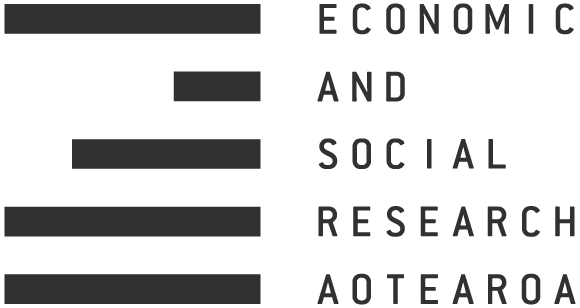 Economic and Social Research Aotearoa (ESRA) was born. In the year since then, steady work has continued on developing the structures necessary to ensure the new organisation will grow sustainably and well despite a very low resource base. So far funding for ESRA has come principally from donations and automatic payments from individual supporters. This remains the foundation on which we depend for survival and growth although in future we will also look to funded research projects and organisational backers for support. 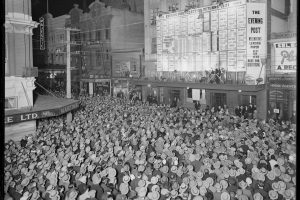 By the time of ESRA’s launch in September 2016 the supporters’ network had grown to nearly 500 people drawn from activist and academic communities all over New Zealand. A first union-funded research project was underway, examining the work and living conditions of a particular group of migrant workers, and a number of other research streams and projects are at various stages of development. Research work is directed by a formally established Research Committee. Streams of work are initiated and carried out by individual researchers, groups of researchers collaborating together and in some cases by formally established ‘Inquiry Groups’ around particular themes. Our research capacity depends entirely on voluntary effort by skilled, experienced ESRA supporters, a number of whom are officially mandated as ESRA Researchers. Other activities which we are undertaking include the organisation of conferences, workshops and public meetings; media work and public comment; the gradual extension of research areas and inquiry groups; the involvement of further research and organisational volunteers at a pace commensurate with our ability to manage their work; and fundraising, including seeking out opportunities for contracted research. 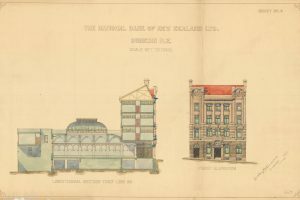 At this stage we are physically located in Auckland and we intend to gradually become a more fully national organisation with organised nodes operating in centres other than Auckland, but this will take time to develop. We are also keen to develop meaningful linkages with individual left think tanks and transnational left think tank networks internationally. Developing an intellectual armoury for the radical left, based on high quality research and the development of theory relevant to the antagonisms and contradictions of our place and time. Working to build a radical left hegemony in Aotearoa, based on a kaupapa of social, economic and ecological justice, honouring tino rangatiratanga and grounded in Te Tiriti o Waitangi. Generating a body of knowledge which incorporates different traditions of thought and ecologies of knowledge, to nurture and fuel activists and academics. Seeding a culture of resistance, solidarity and hope, informed by and translating the issues and hopes of exploited, oppressed and marginalised people. Combatting the political ideologies of capitalism and colonialism. Deepening strategic thinking with and for people working in different tangata whenua, political, community, and workers’ organisations about how we can move in practical ways beyond capitalism and colonialism. Establishing spaces where we can have respectful conversations, debates and disagreements with each other from different parts of the left, and from academic and activist bases. Disseminating and popularising alternatives to capitalism and collective visions of a better future.